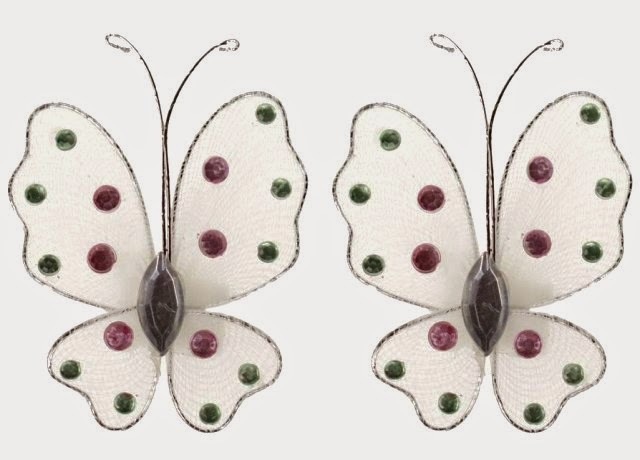 www.thewoolshop.ie has brought in a selection of beautiful silk and wired butterflies in all different sizes and colours.These decorative beauties can be sewn, stuck with sticky pads or glued into place. 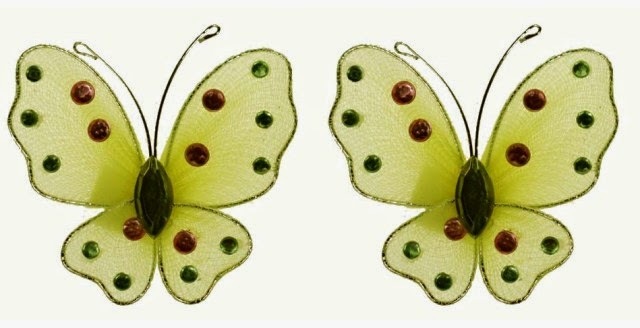 I have decorated all around my grand daughter's fairy house with these butterflies. Pinky is the name of the fairy that lives in her house. When she saw the butterflies around the fairy door she was over the moon with excitement. 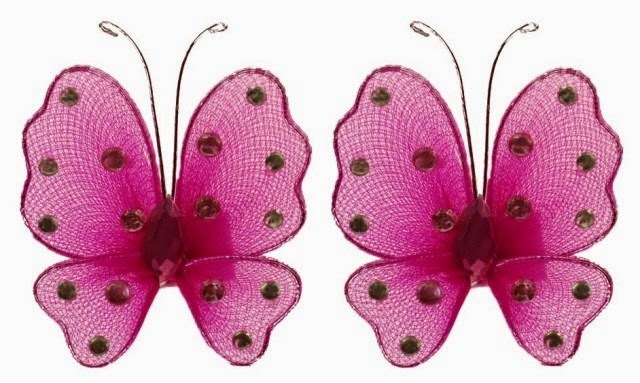 For her these butterflies are Pinky's friends and lookouts! I have posted a few photos but there are many more online at www.thewoolshop.ie or link to page. This fabulous eye catching jacket is knit in Noro Janome. The style is so simple and easy to knit but with the amazing array of natural colours in this self-striping yarn the effect is simply stunning. 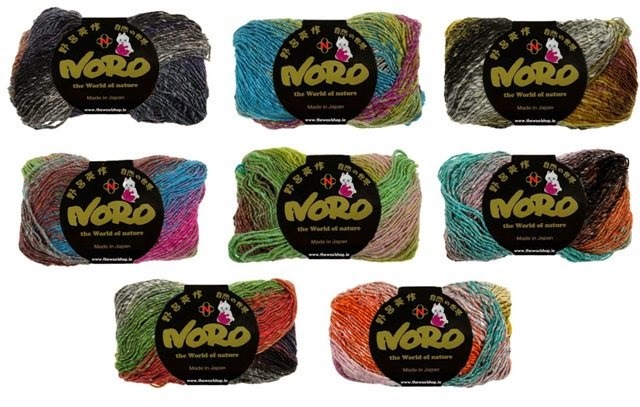 Noro Janome is a double knit or light worsted weight yarn combining the richness of wool and the softness of silk. Noro Janome from Japan, a truly beautiful yarn. There are 8 colours in the Janome range.